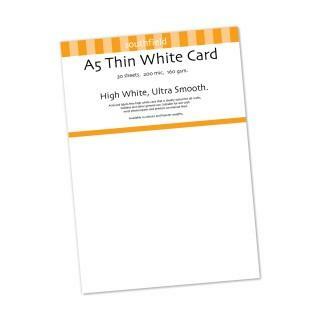 A top quality 160gsm pack of high white card ideal for craft, hobby and other general use. Also suitable for most photocopiers and printers on manual feed. Please check your printers specification before use. Acid and lignin free.